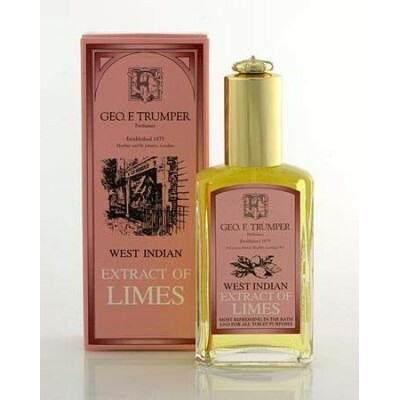 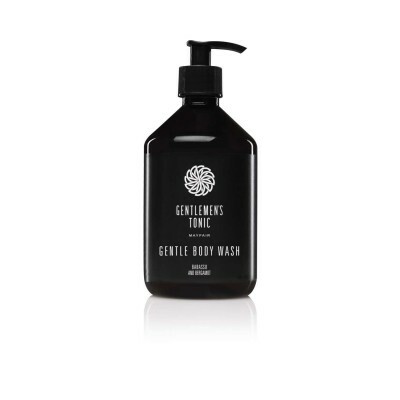 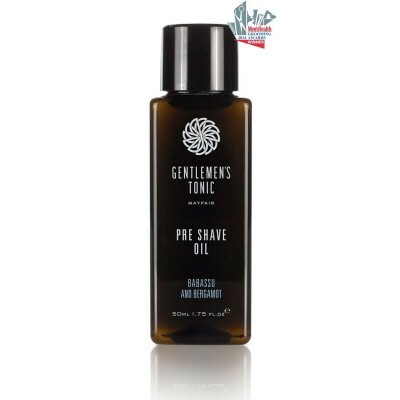 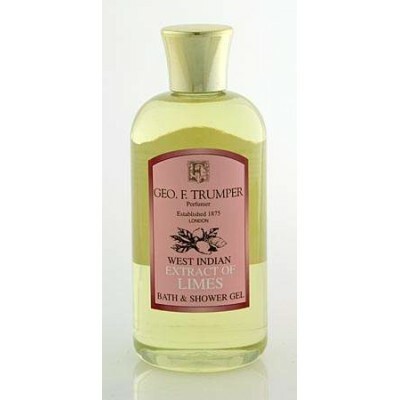 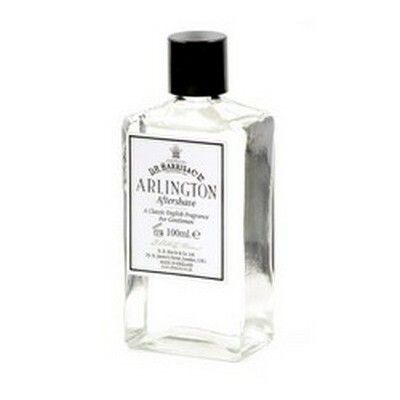 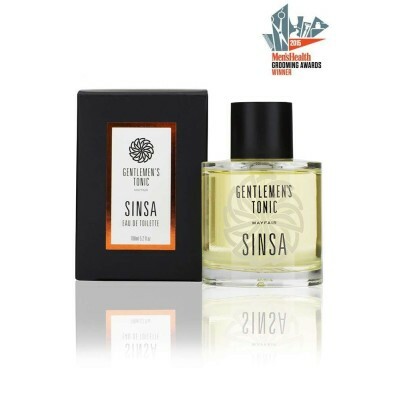 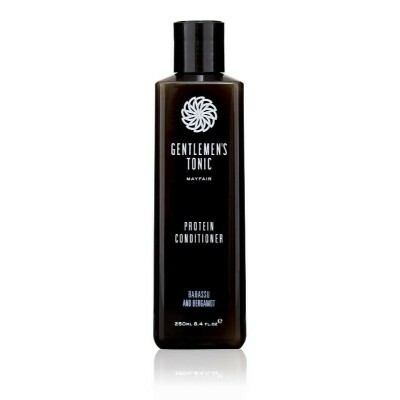 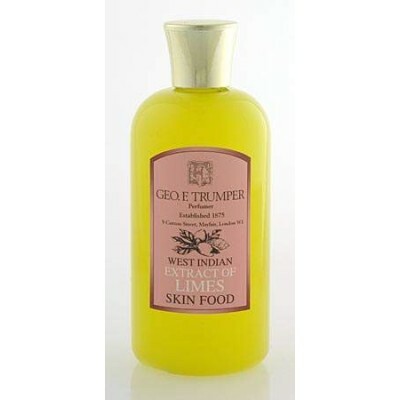 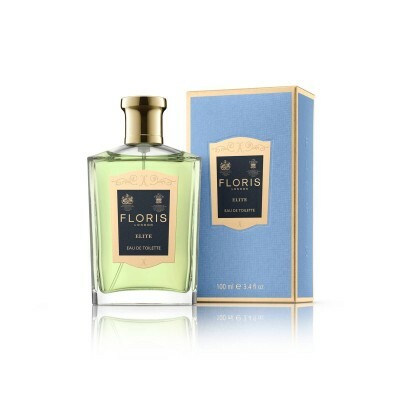 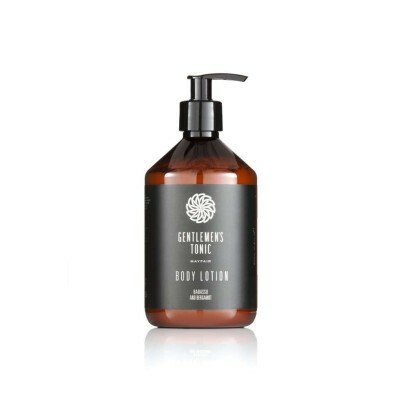 Gentlemen’s Tonic Hand Wash combines the subtle fragrance of Babassu & Bergamot in an everyday hand wash. 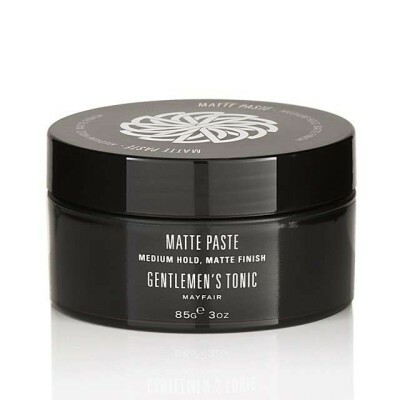 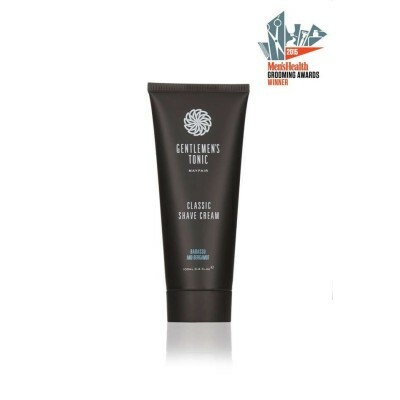 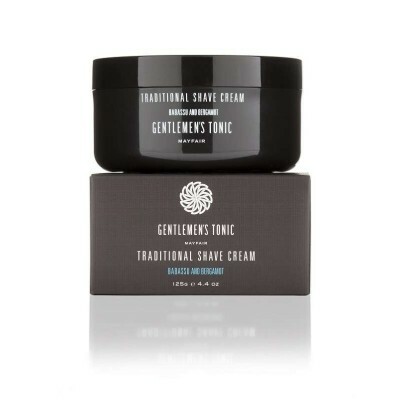 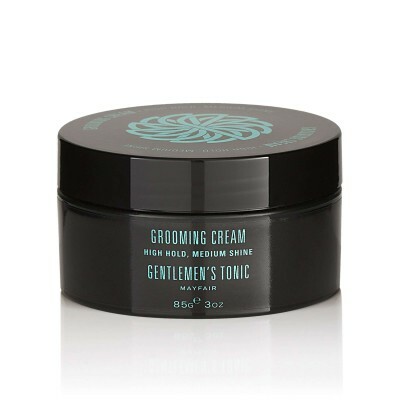 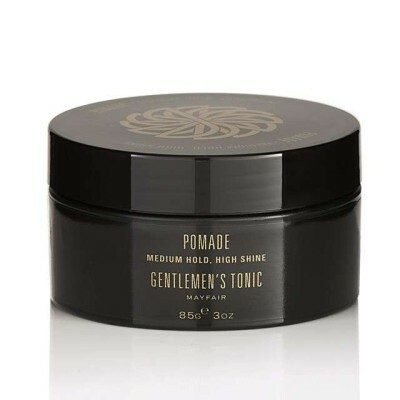 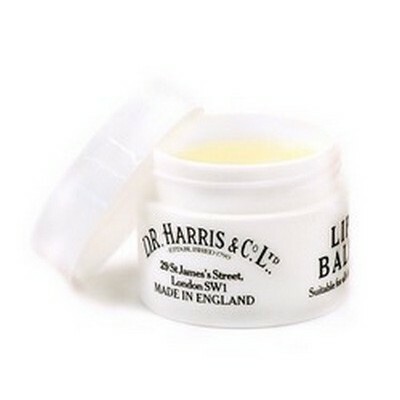 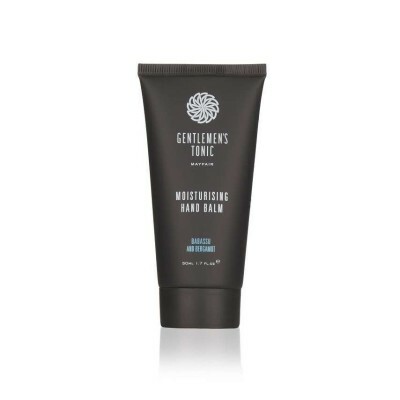 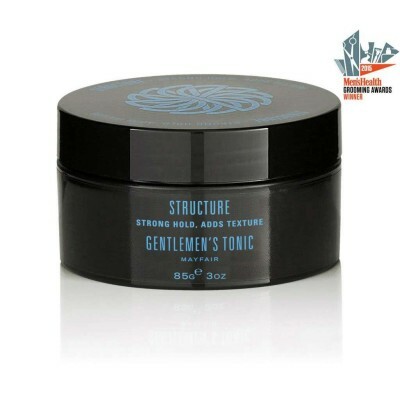 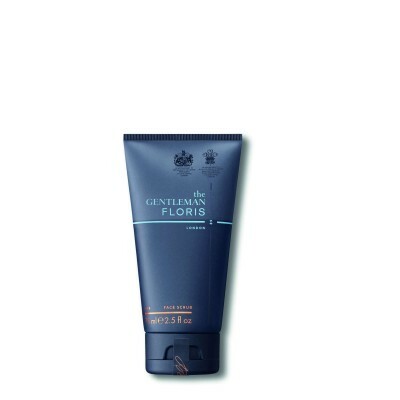 Designed to clean the hands and care for you skin, use this product in conjunction with Gentlemen’s Tonic Hand Balm for the perfect way to care for your hands. 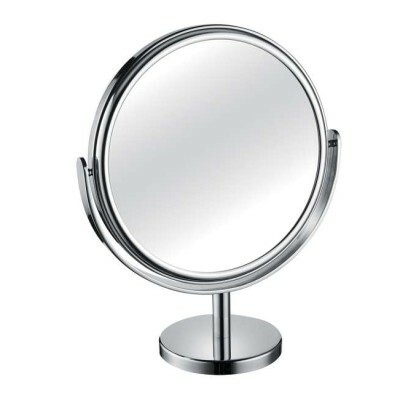 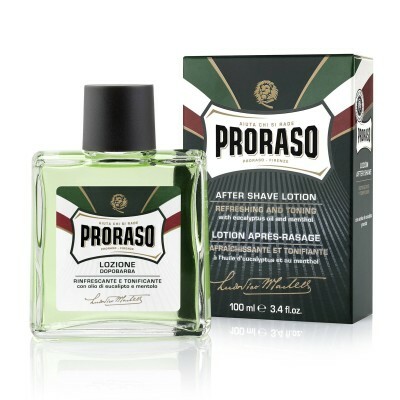 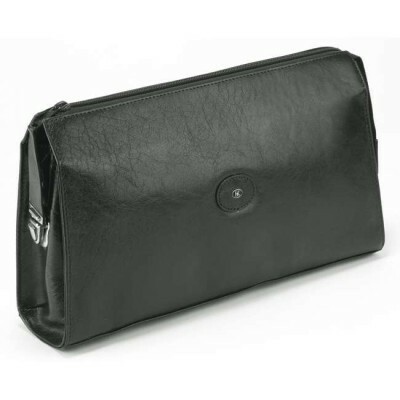 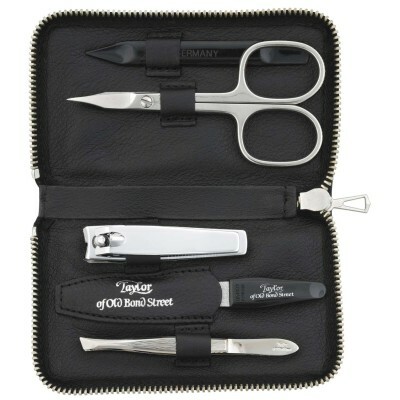 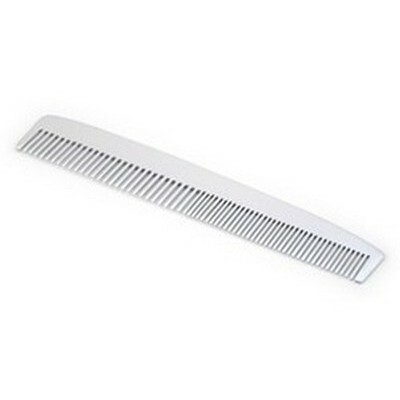 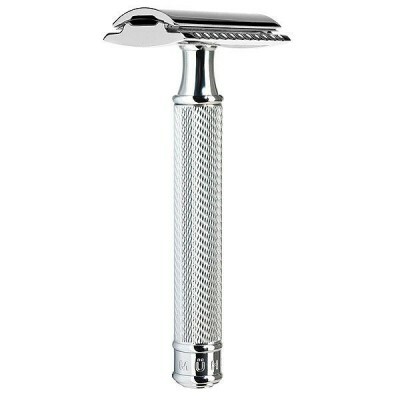 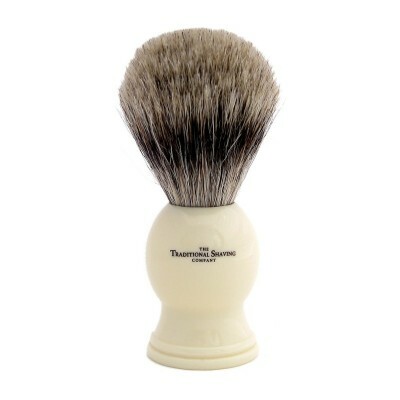 By buying this product you can collect up to 72 ShavingPoints. 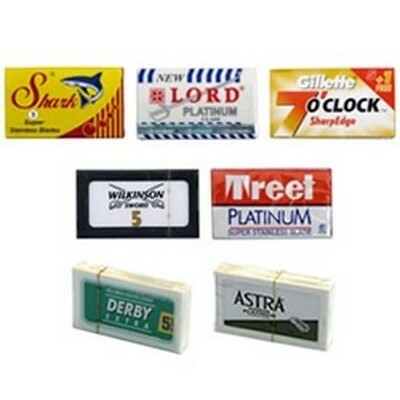 Your cart will total 72 points that can be converted into a voucher of £ 0.72.